SilkPeel™ microdermabrasion treatment is the ideal choice for people who want to reduce the appearance of fine lines and wrinkles in the face. SilkPeel™ facials are effective because it removes the outermost layers of the epidermis that contains old and dead skin cells, which reveals the healthier, younger looking skin underneath. 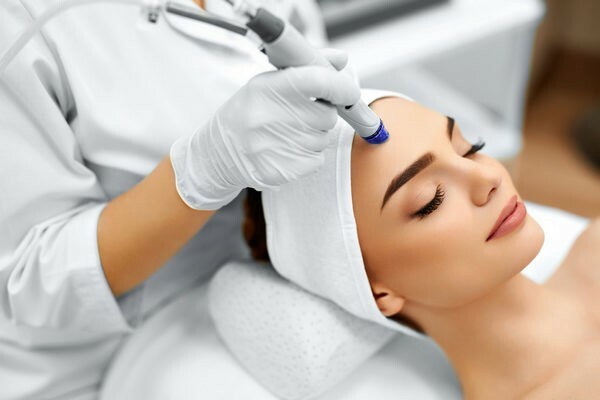 When compared to traditional microdermabrasion treatments, the SilkPeel™ treatment is advantageous because it exfoliates the skin while also delivering topical nourishment to the skin in one treatment. The SilkPeel™ is a non-invasive treatments, have little to no downtime, and can be completed in less than 30 minutes at The Centre for Dermatology. SilkPeel™ facials improve the facial complexion because it increases blood flow to the upper layers of the skin as a way to promote the regeneration of healthy new skin cells. The physical exfoliation with the diamond tip resurfaces and rejuvenates the skin for a balanced and radiant complexion. 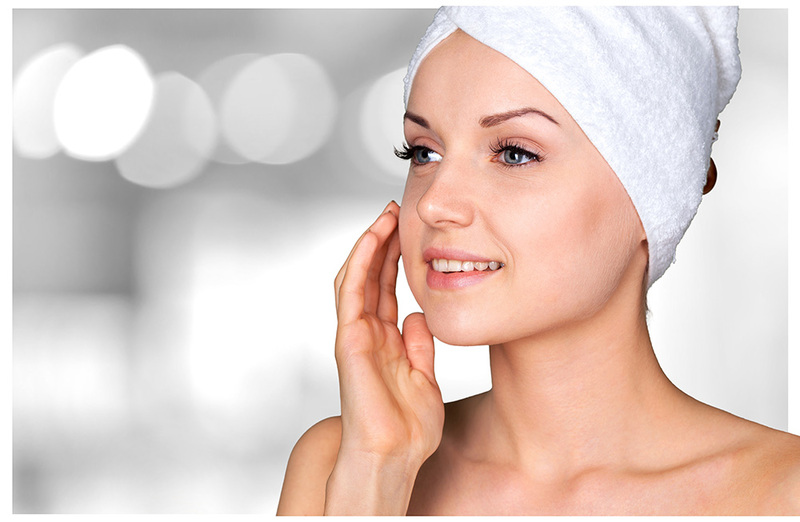 Furthermore, SilkPeel™ facials are an effective way to treat acne. By exfoliating clogged pores, topical acne treatments can be better absorbed into the skin. Clogged pores are the leading cause of acne breakouts, and keeping the pores clean can provide vast improvements in treating mild acne on the skin. The SilkPeel™ facial can be used to treat a variety of skin conditions. It can help treat oily or acne-prone skin, hydrate dry skin, reduce the appearance of fine lines and wrinkles, and minimize the appearance of age and sun spots. Treatment areas include your face, neck, chest, hands, feet, and other areas of the body that may need rejuvenation. 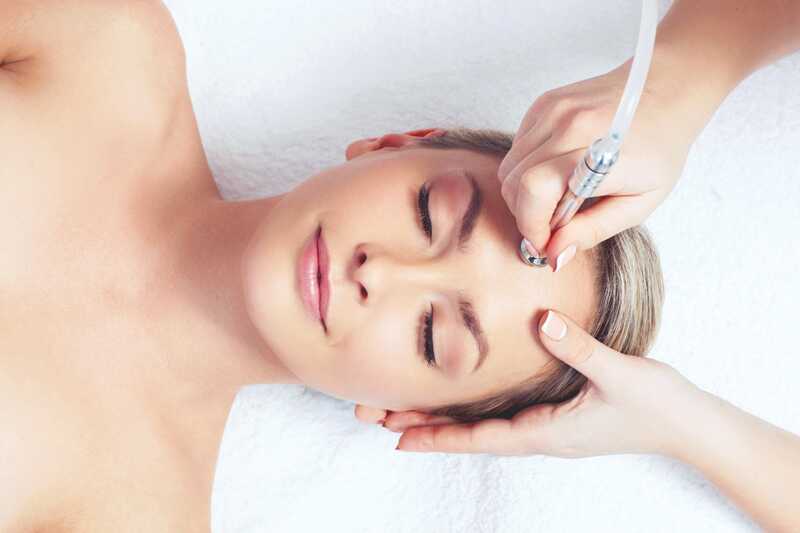 The SilkPeel™ facial starts with a facial cleanse to remove makeup, dirt, oil, and debris on the surface of the skin. Then, the SilkPeel™ handpiece will be applied to the skin and will move along the treatment area. It is specially designed to exfoliate the top layers of the skin by removing dead skin cells with a suction. It will also saturate the skin with the treatment solution, which penetrates the outer dermis to reach deeper layers. This infuses the deep layers of the skin with vitamins, minerals, and antioxidants, which increase the effectiveness of the treatment. In under 30 minutes, the procedure is complete and will provide you results that last for weeks. Your skill will be noticeably clearer, brighter, and smoother. Please stop the use of all topical acne medication you may be using 3 days before your SilkPeel™ procedure. The SilkPeel™ delivers immediate results by making skin more resilient, fresh, and radiant. It rejuvenates the skin by promoting healthy skin cell turnover and the results from SilkPeel™ will appear gradually. Immediately after treatment, you will notice that the skin will be smoother and softer. Improvement in fine lines, brown spots, and overall skin texture and tone will take a little longer to become apparent. To achieve significant, long-lasting results, patients need to be committed to the series of treatment required, as well as the aftercare. Repeated SilkPeel™ treatments produce fantastic results for people dealing with acne, acne scarring, skin discolouration, and fine lines and wrinkles. It is a great way to reduce the appearance of solar damage on the skin such as age spots and hyperpigmentation. Our reviews at The Centre for Dermatology indicate that patients who maintain realistic expectations are extremely satisfied with the results of the SilkPeel™ treatment. The removal of outer skin cells means that patients should take extra precautions to protect their skin from the sun. Results can be best preserved by avoiding sun tanning and tanning beds for 1 month post treatment. Sunscreen protects the newly revealed skin from pigmentation so the use of a broad spectrum sunscreen with zinc oxide and/or titanium dioxide as the main ingredients should be used on a daily basis. Please also refrain from using additional exfoliation in the treated areas for one week after the procedure. The staff at The Centre For Dermatology will provide you will important follow-up care instructions to aid the skin in its healing process. Patients are able to return to their normal, day-to-day activities right away. Your skin will be noticeably softer and smoother immediately, but the full results will become apparent gradually. There are no restrictions on the activities that you can participate in, and you should not experience any major side effects. The SilkPeel™ treatment is extremely gentle and safe for the skin, although you may experience potential mild side effects such as bruising, sensitivity, peeling, or flushing. The SilkPeel™ facial only takes 30 minutes to complete at our office, which makes it a perfect lunchtime facial to relax and unwind, without taking up most of your day. Additionally, the facial can be repeated every 3 to 4 weeks, or as determined by our staff, as part of a regular maintenance program for a healthy, more rejuvenated complexion.